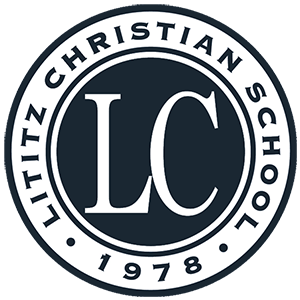 After graduating from Lititz Christian School I attended Liberty University where I studied Elementary Education. I went on several missions trips to both Tanzania and Thailand throughout my years at Liberty. 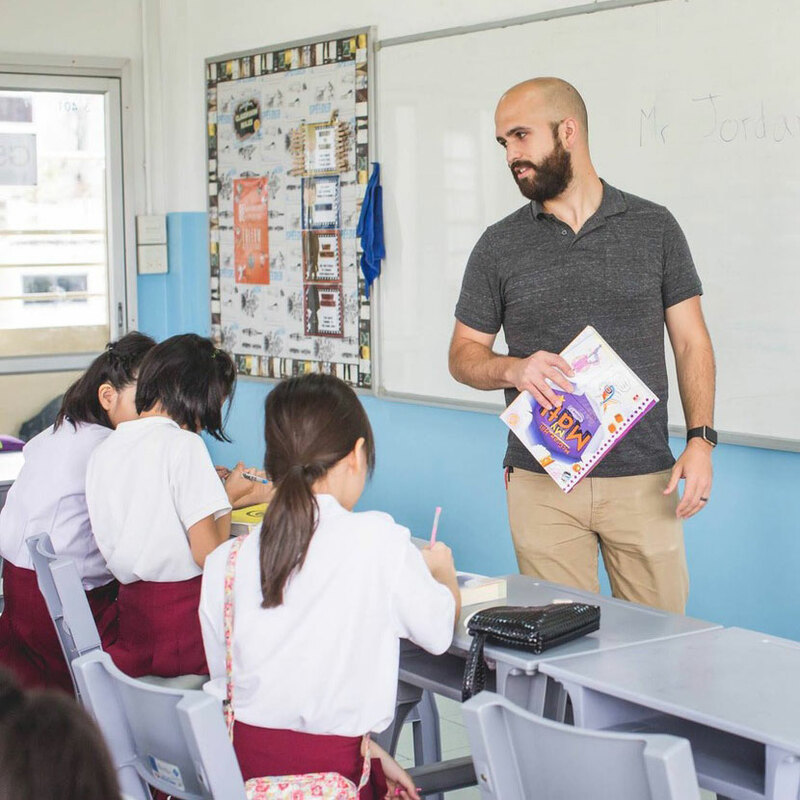 For my senior year I returned to Thailand and completed my student teaching at Global English school. 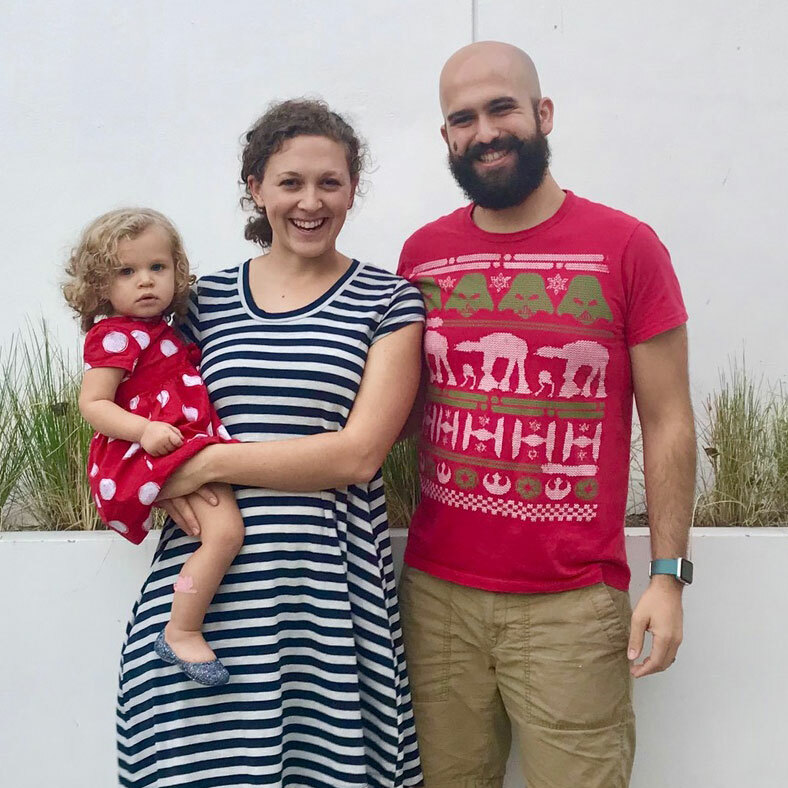 Afterward, I returned home to the U.S., got married, and worked a variety of jobs over the past five years including substitute teaching at Lititz Christian. In the summer of 2017, I returned to Thailand with my wife and daughter. 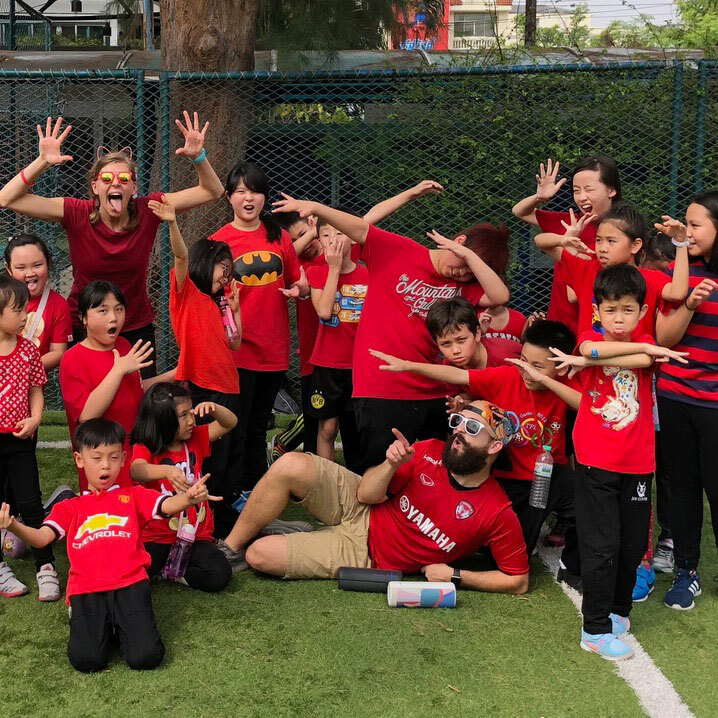 I now teach grade 5 at Global English School in Nonthaburi, Thailand. I have a class of about 20 Thai national students. The school is a Christian school that admits students who would otherwise have no other exposure to Christianity because of the heavy Buddhist culture in Thailand. We live at the school with about 50 other teachers and their families from around the world. It’s absolutely amazing living in such a great community where our collective goal is to daily go out and show Christ to these students.